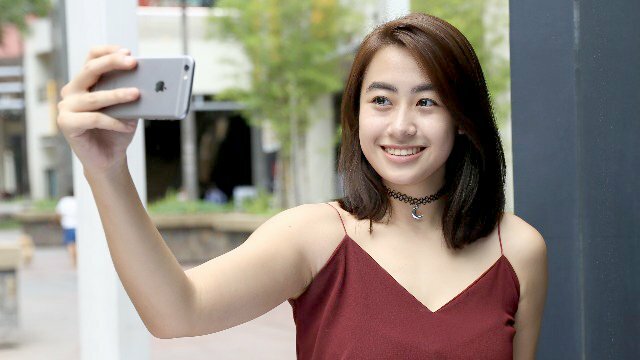 Summer season is nearly upon us, and there’s usually no better way to show off those on-fleek eyebrows, cute outfits and lip-lock worthy lips than a cute selfie (or two...or three.) But admit it, sometimes it can get a bit daunting when you see posts of your friends proclaiming they haven’t used any photo filters on their gorgeous selfies, while you can't even think of posting something on social media without first blurring out each tiny dot on your face. You have to remember, however, that there's so much going on in the world, and your social media followers don't care as much as you think about an unedited photo of your naturally lovely face. This women's month, try cutting down on your filter-happy tendencies and start embracing the au naturel look by saying #NoToBeautyFilters. Just follow the tips below to look effortlessly lovely in your photos—no filters necessary! Now that you've found your angle, spruce up your selfie by posing in front of a “wow”-worthy background! Be inspired by beautiful urban vistas during your trips to the mall, or use that cool graffiti down the street as a backdrop.If you're already out and about, you can head to Eastwood Mall, which combines stunning views with great shopping choices, making it an excellent place for a selfie. Take a groufie with your pals at your fave coffee shop, or try a solo selfie on the balcony overlooking the fountains! Wherever you end up, always remember to be creative and make sure you don’t get lost in the scenery. It’s a cliché for a reason, but light really is the soul of photography. You don't even need the ring light all your favorite artistas seem to use on social media as natural sunlight is already extremely flattering. Try for soft yellow light for that perfect dewy selfie, or maybe a dramatic spotlight, to showcase you in all your beauty. 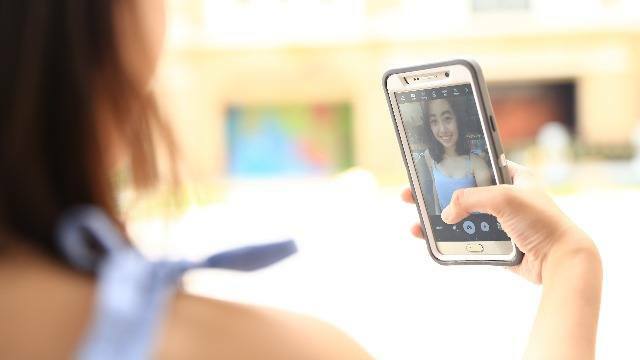 Since we’re saying #NoToBeautyFilters, it’s important to make sure your photo is as stunning as you are IRL! 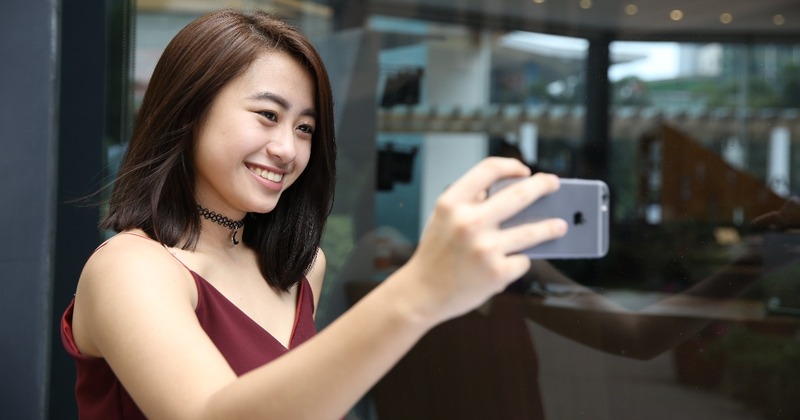 Before you snap that selfie, look at your face in a mirror to check for unwanted shine. Banish the oily look by blotting pressed powder onto your nose, or better yet, use an oil control filter to truly get rid of that greasy glow. Finally, let your true colors shine and show off your assets! Be it your beautiful doe eyes or a seductive shoulder, one thing is for sure: you’re never truly accessorized without the best asset of them all, a winning smile! So, what are you waiting for, Cosmo Girls? 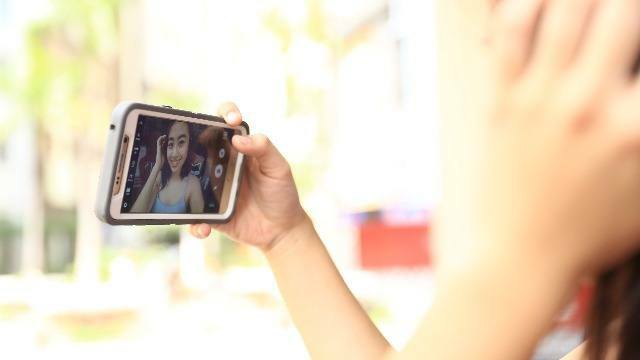 Start snapping, and upload your photos online with the #NoToBeautyFilters hashtag. Happy Women’s Month, ladies! 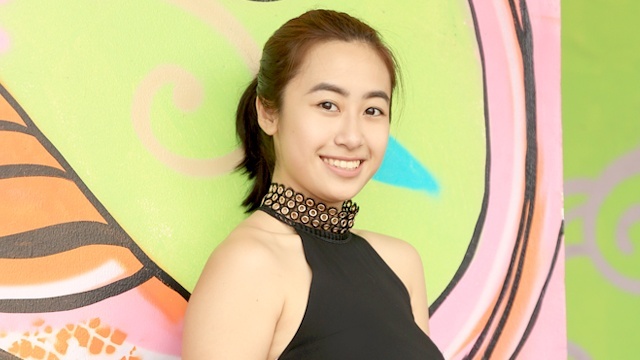 Find potential photoshoot-worthy locations at Eastwood City by checking out their website! You can also visit their Instagram, Twitter, and Facebook pages for ideas.